Decorate the bunnies for Easter – a fab creative gift idea for under £10! The multi-award winning Fuzzikins sets are ideal for creative kids. The craft sets offer hours of fun customising the adorable fuzzy animals and their world! Wash them and you can colour them again with a new look! 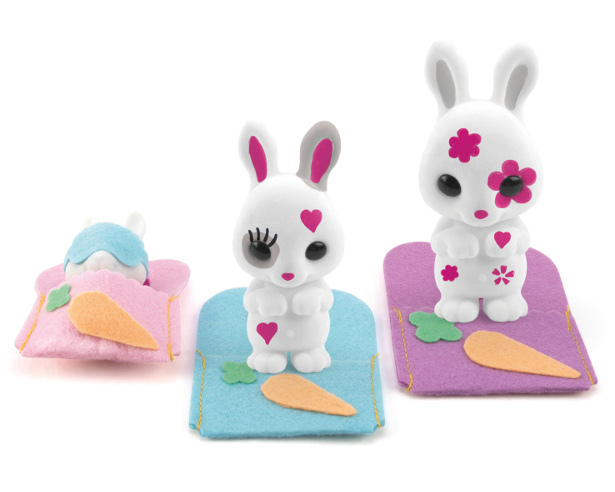 Help the Fuzzikins get ready for Easter with the fabulous Bedtime Bunnies craft sets from Interplay. With 3 bunnies in each set and everything you need to create and personalise their sleeping bags, there is lots of excitement to be had. You can colour the bunnies with fun Easter designs. Wash them and you can colour them again with a new look. Then make their personalised sleeping bag and tuck them in for a cosy nap! 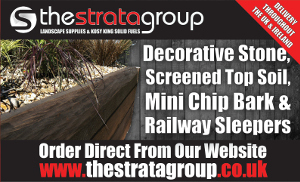 They are perfect for Easter holiday fun and sleepover parties too! Fuzzikins Bedtime Bunnies contains one large, one medium and one small bunny figures, 3 x washable felt pens, 3 x felt beds, felt accessories, assembly tool and full instructions. Perfect for inspiring creativity and imagination, it also helps develop hand-to-eye co-ordination and fine motor skills. 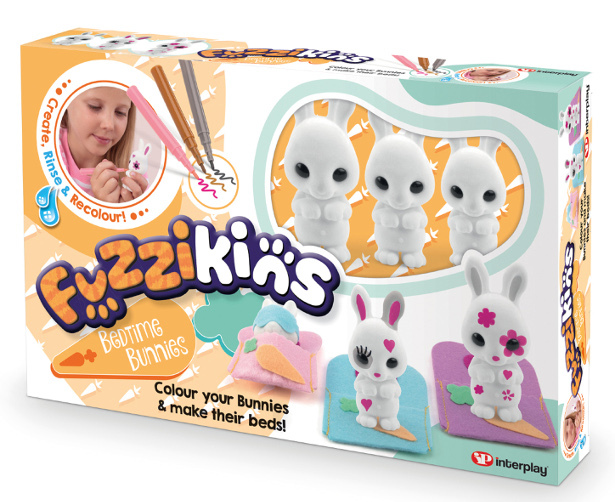 Recommended for ages 4+, Fuzzikins Bedtime Bunnies retail at £9.99rrp each. There are lots of fun Fuzzikins sets to collect – have a look at www.Interplayuk.com to see them all!